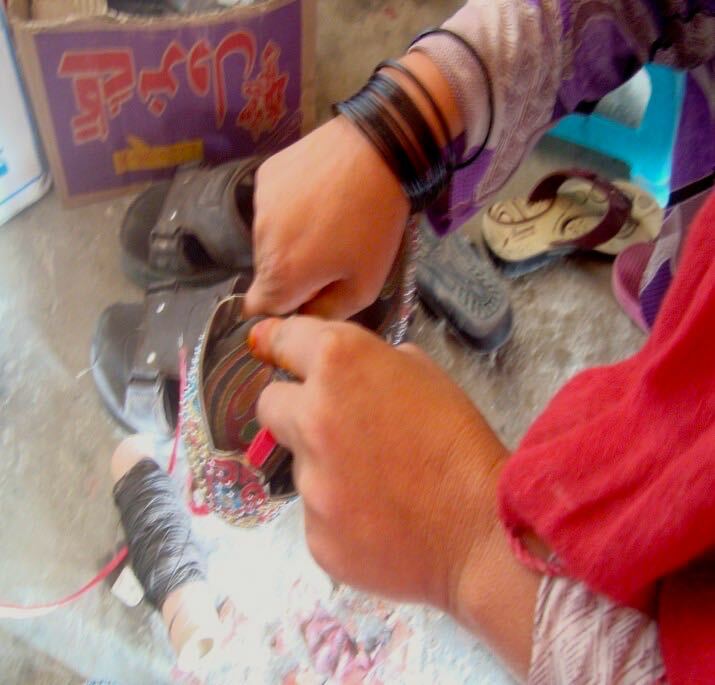 For Suhila, a resident from Barabad, it was hard to make a living. Day to day survival for the 35-year old and her family of six—her husband, two sons and two daughters—had become a challenge. “My husband was without a job and I felt helpless that there was so little I could do to support the family. I didn’t have any useful skills,” Suhila narrates. It was in the early winter of 2014 that Suhila was paid a visit by the Zardozi survey team. Intrigued by their work with women much like her, she immediately signed up for a Zardozi program. She was enrolled in a tailoring program, and within no time Suhila was sewing clothes for her villagers. Encouraged with the progress, this enterprising woman took a loan from Zardozi to start a shoe repair business alongside. With the little surplus, one of her sons set up a stall selling shornakhod (chickpea snack) to school children. Slowly, but steadily, their living conditions improved. She was happy that she was able to provide for her family. 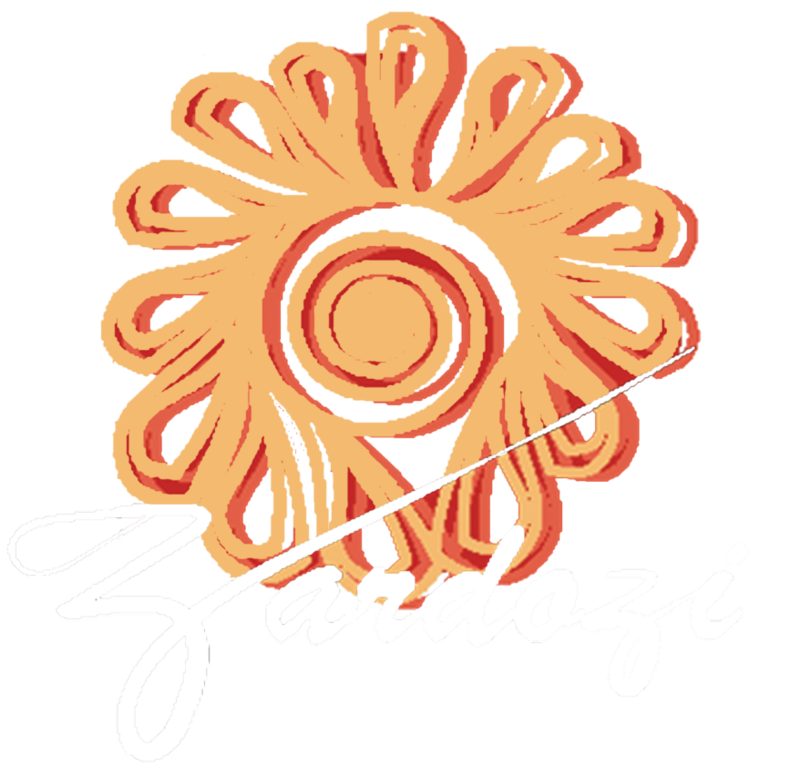 Her association with Zardozi team continued to reap benefits. She was later introduced to Kesht, a money-saving plan. She eagerly participated in the saving group, and has recently received her first instalment. “I used that money to buy a Zaranj, for my husband. He makes a lot of money riding passengers around the city,” she shares. Suhila is still paying off the loan, but has made a better life for herself. “I am happy that I was able to help my family live better,” she says.